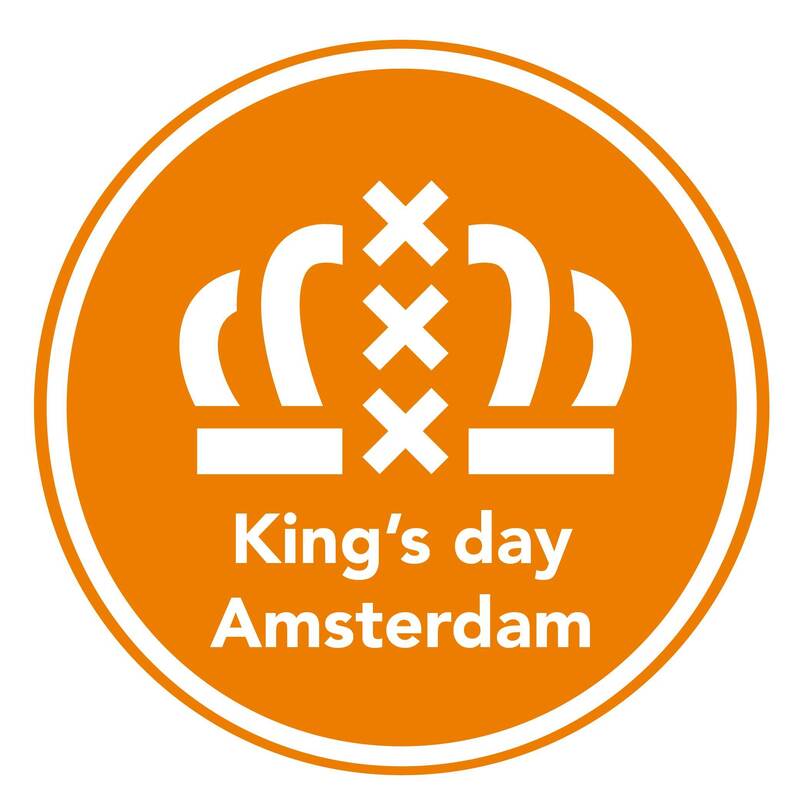 This legendary annual King's Night event is back. Their motto is that we are all kings & queens so it's high time for a royal celebration! Jamaica's Elephant Man brings his crazy live show to the Paradiso with Herbalize it, WaxFiend, D MASTA and DJ Richer spinning the tunes.